So much more than a library! 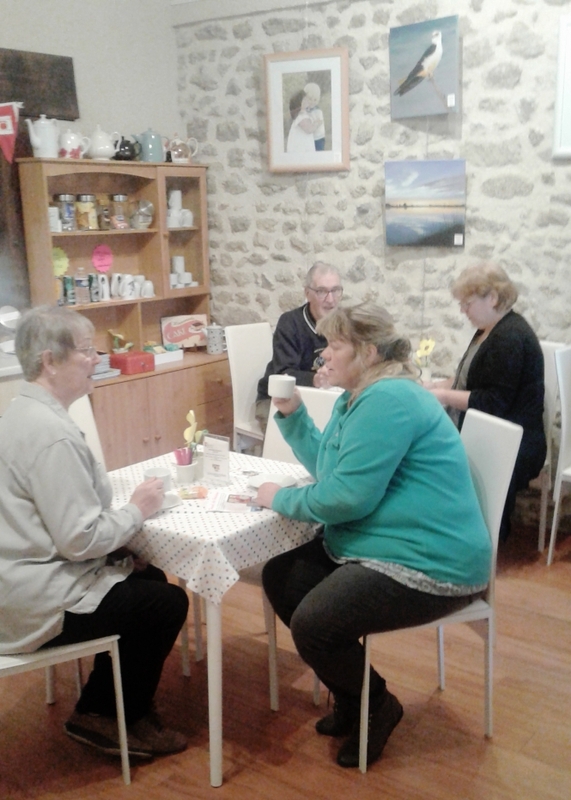 Known as the ‘friendly library,’ La Souterraine English Lib­rary and Information Centre, in Creuse, is keen to make new friends as many member families have returned to the UK. Founded in 2009, it is more than a library and members and volunteers take part in numerous activities. Co-president John Essom said: “We are also a social community and as many of us have been here for several years we have between us a wealth of local knowledge and an understanding of how the French system works. Based in a 15th century building that belongs to the mairie, the library has around 3,000 fiction and non-fiction books, and DVDs. Membership is €24 a year per household and group activities charge a small fee per session. Mr Essom said one aim was to foster integration in the community and some French classes were oversubscribed.